It is now possible to enjoy casino action from the comfort of your own home, not to mention in you’re a Windows mobile device user. Slots games are fun to play and you can get started right away. There are no complicated rules to learn and you can start as soon as you sign up for your Lucky Nugget account. The casino is open 24/7 and there is no need to travel to a land-based casino. Your favorite slots games are always available and you can play as long as you want. There is no one standing behind you waiting to take their turn at the games and there is no need to wait for other players to finish their games and waste your time. Your favorite games are always ready for you on demand. 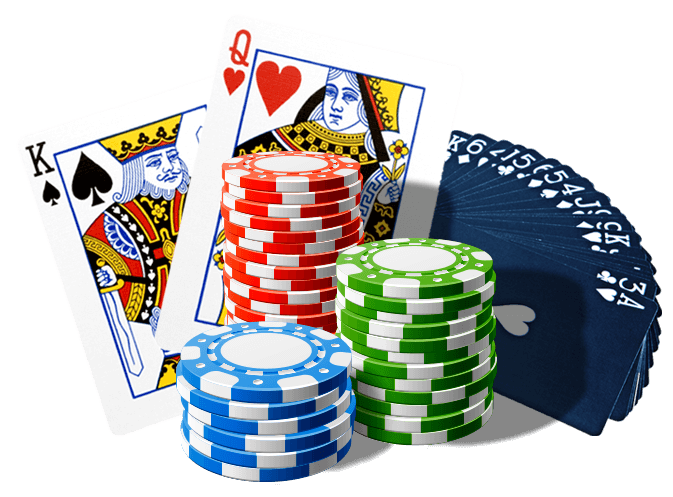 Our casino takes fair play very seriously and we have been online for over 10 years. Our clients receive the utmost in customer care and we strive to provide the best online gaming experience to our thousands of satisfied customers. Your information is always encrypted and secure. You can pay using several methods, including debit and credit cards. When you play online slots: Deck the Halls you are completely safe in the security of your own home. There is no need to drive in bad weather or incur fuel costs when you can play from home instead. We have paid out millions in winnings over the years and you can choose the currency of your choice. To get you started and familiar with the online gaming experience, you can try over 200 games for free. You can download the casino software onto your computer for easy access or you can play games directly from your browser. 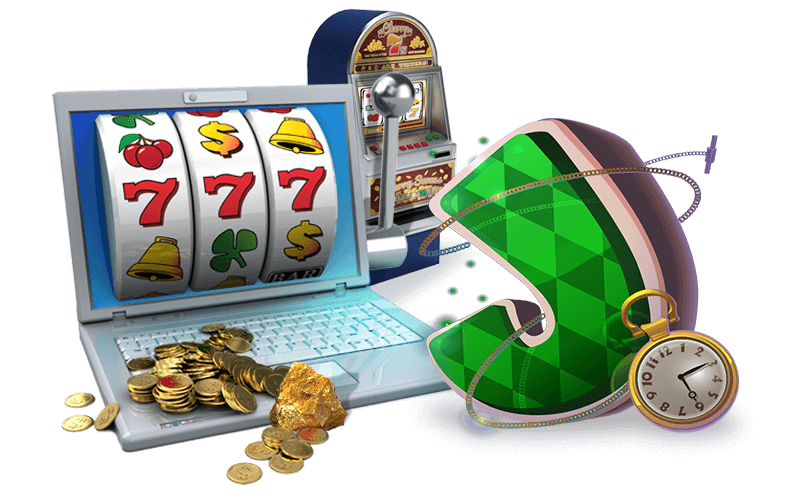 The casino software is completely free and you are never charged unless you place a bet. Jackpots and winnings are paid immediately so you never have to wait for your winnings. Playing slots online is next best thing to being at the casino.